The storm ‘Leslie’, which passed this Saturday off Madeira, is also leaving marks on the Golden Island. 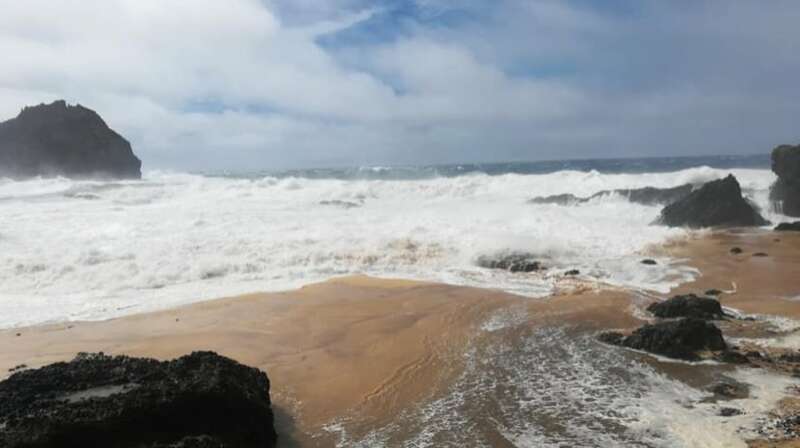 The strong swell that is felt in Porto Santo is transforming the Ponta da Calheta which, in the space of 24 hours, looks different. The waves dragged a heap of rocks to the sandy beach of that iconic beach. The video shows the strong ripple that is felt this afternoon in Porto Santo. A scenario that has already led the city to close the city’s wharf as a precautionary measure.